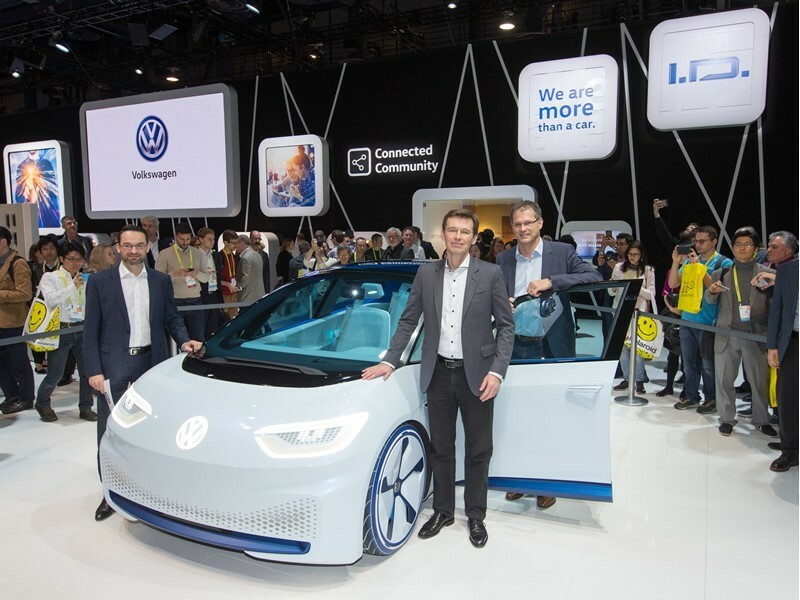 True to the slogan “We are always on.” Volkswagen is enabling visitors to experience its ideas about the mobility of tomorrow at this year’s Consumer Electronics Show (CES). In the age of digitalisation, it diverges from the classic relationship between customer and car to a new mobile community – intelligently connected and sustainably transported. The focus is on connected individual users and their personal digital preferences. 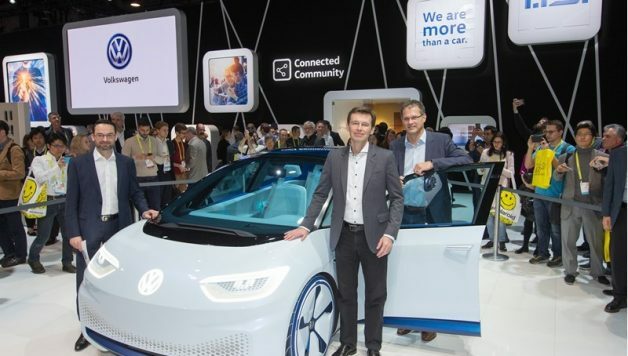 On a digital platform – the Volkswagen Ecosystem – visitors have an opportunity to configure personal settings and services conveniently with their own Volkswagen User-ID and take them along wherever they wish, independent of a specific vehicle. 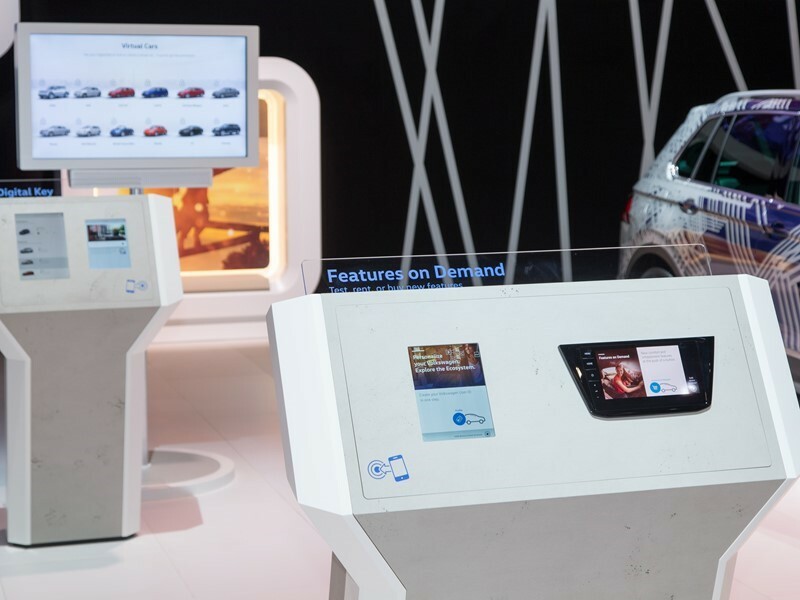 Show visitors can fully experience the innovative functions of the Volkswagen Ecosystem live. In addition, the company is presenting the next milestones of intuitive user operation with its Volkswagen Digital Cockpit (3D), Eyetracking and AR Head-up Display. All of these features culminate in the I.D., a vehicle concept for a new era. It combines the digitally connected world with an electrically powered car that can drive fully autonomous, if desired. This unifies the Volkswagen innovation fields of Connected Community, Intuitive Usability, Smart Sustainability and Automated Driving. 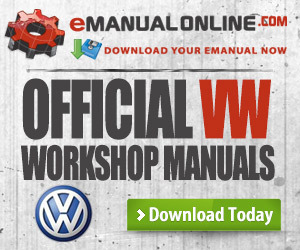 Even today, nearly all Volkswagen models have App Connect. Regardless of which smartphone customers use, practically any device can be integrated via MirrorLink, Android Auto or Apple CarPlay. At CES, the company is showing that ecosystems from suppliers fit perfectly with the Volkswagen Ecosystem. Human, car and environment are interconnected via the Volkswagen User-ID. With this User-ID, drivers will in future be able to take their personal digital settings and services along with them wherever they go – regardless of which Volkswagen (personal or rental vehicle) or the service provider. This creates a totally new user experience. Show visitors can experience this live in Las Vegas using the Volkswagen CES app (for iOS and Android). With this app visitor create their own profile – i.e. a Volkswagen User-ID set up for the show – with new, innovative functions that are assigned to the user. At the individual user stations, show visitors can quickly and easily configure settings for their personal ID. Many different functions, such as selecting a preferred ambient light setting, can be performed directly within the app itself. 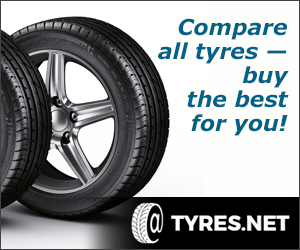 All settings are stored online. In the Connected Car, show visitors can then try out their personal configuration live. There is no infotainment experience without intuitive controls. “Even in the digital age, the Volkswagen objective remains the same: user operation must be easy, and the ergonomics perfect. 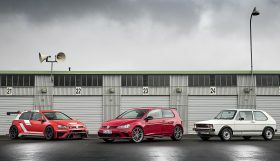 It is with this goal in mind that we are continually developing the communication pathways between human and car,” says Frank Welsch, Head of Development for the Volkswagen brand. 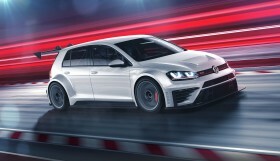 At this year’s CES, “Interactive Experience” represents a logical extension of operating concepts already presented in the Golf R Touch (CES 2015) and BUDD-e (CES 2016). The Volkswagen Digital Cockpit (3D) is making its debut, for instance. Here, two overlaid screens produce a fascinating depth effect and excellent image quality. Eyetracking offers a look at how vehicle features can be operated even quicker and easier in combination with touch and gesture control. Finally, the real and virtual worlds merge into one with the AR Head-up Display. It projects virtual information graphics ahead of the vehicle. Natural positioning of this information on the road itself seamlessly blends the display into the surroundings, making it easier for the driver to see and comprehend it at once – and this reduces driver distraction significantly. The visionary I.D. concept car promises a totally new driving experience. It is the first Volkswagen to be based on the Modular Electric Drive Kit (MEB), and with its maximum driving range of up to 600 kilometres it makes “zero emissions” a natural way of driving. But the I.D. 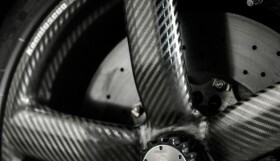 is not only a trailblazer in long-distance electric mobility. “At the same time, it sets standards for connectivity and user operation concepts. Many of the innovations which we are showing at this year’s CES can be found in the I.D.,” says Christian Senger, Product Line Leader for the I.D., and he adds: “The production version will launch in 2020. The show car we are showing today already forges links to the year 2025 – as the first Volkswagen concept car to offer the fully autonomous “I.D. Pilot” driving mode. At CES, Volkswagen is presenting this concept car to the American public for the first time.